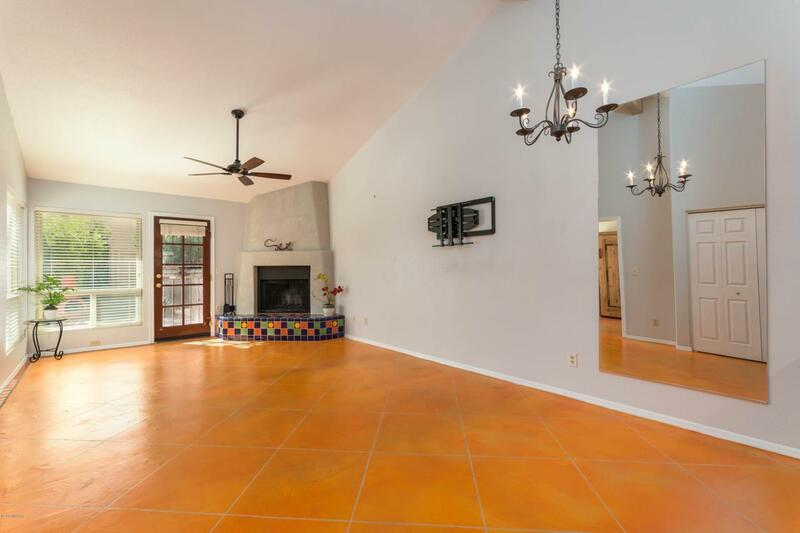 Beautiful Foothills townhome in gated Villas at Rancho Sin Vacas! 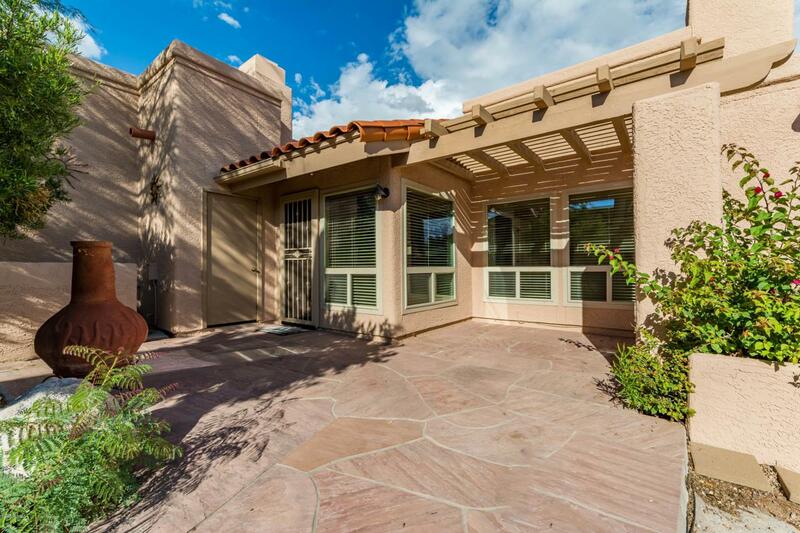 Natural desert and mountain views out the front, private, serene flagstone patio with shade pergola and city views in the back. 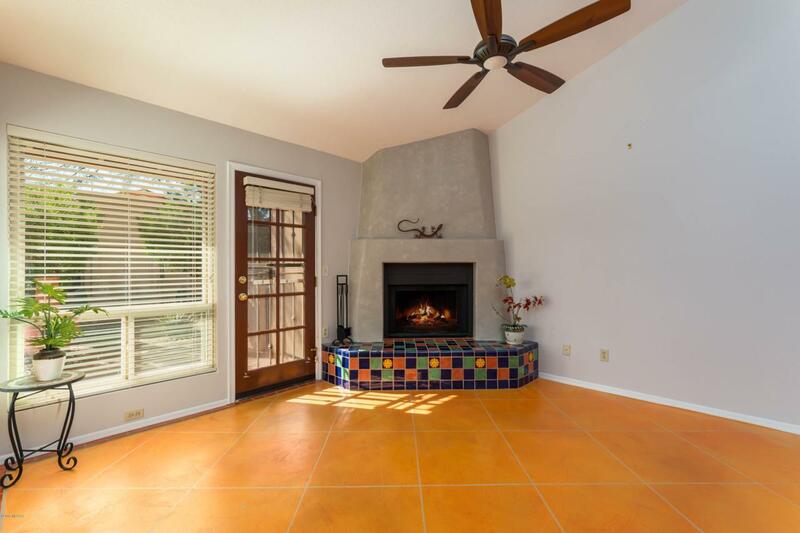 Newer paint, polished concrete floors, beehive fireplace. Community amenities include pool, spa, clubhouse, exercise facilities. 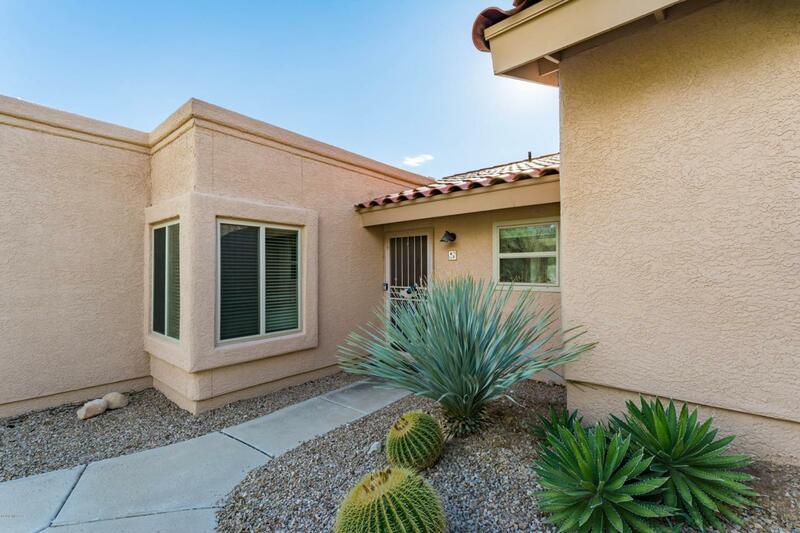 HOA includes water, roof, grounds maintenance and more!